Welcome to our company, Flexico BV. 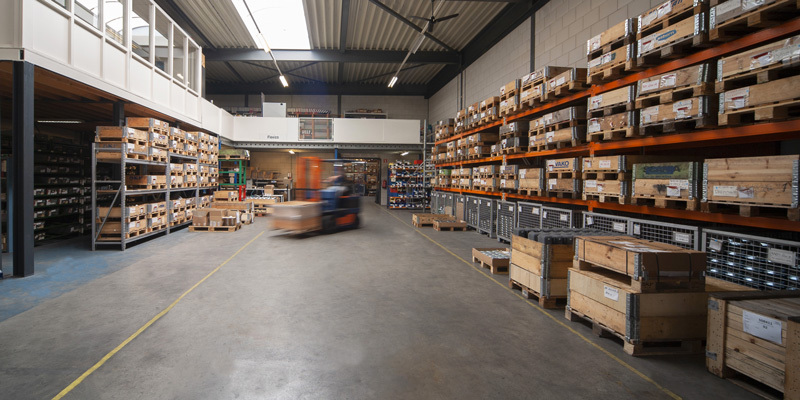 We serve our customers from a strategically chosen location in the Netherlands, very near Europe’s main port Rotterdam. Flexico is a official distributor for Trelleborg Industrial AVS for Europe and the Middle East. We also supply a big variety of silentblocs (U.D. bushes), steel springs, air bellows and exhaust systems for all market sectors. Certification Trelleborg Anti Vibration products: ISO 9001, DNV-GL and Lloyds. 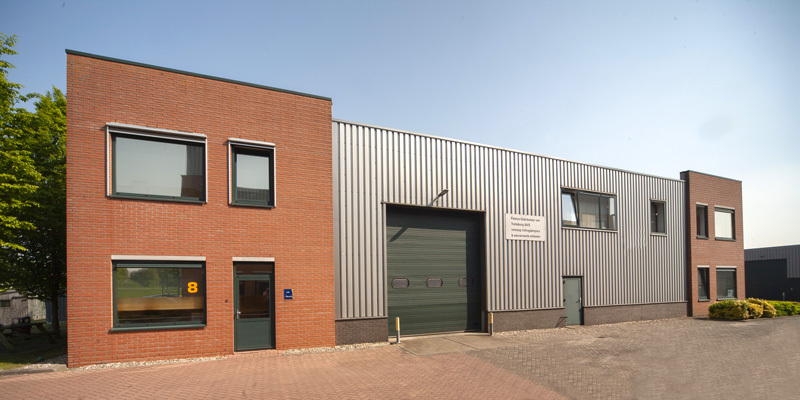 In cooperation with our partner company Borst Engineering BV, we also offer custom made machining, assembly and production of premium quality heat exchangers. The diagram below shows a brief summary of what we have to offer. call +31 (0)180 624 589 or send an email HERE.